Apart from releasing OS X Yosemite 10.10.3 to users worldwide, the guys from Cupertino have recently released iOS 8.3. 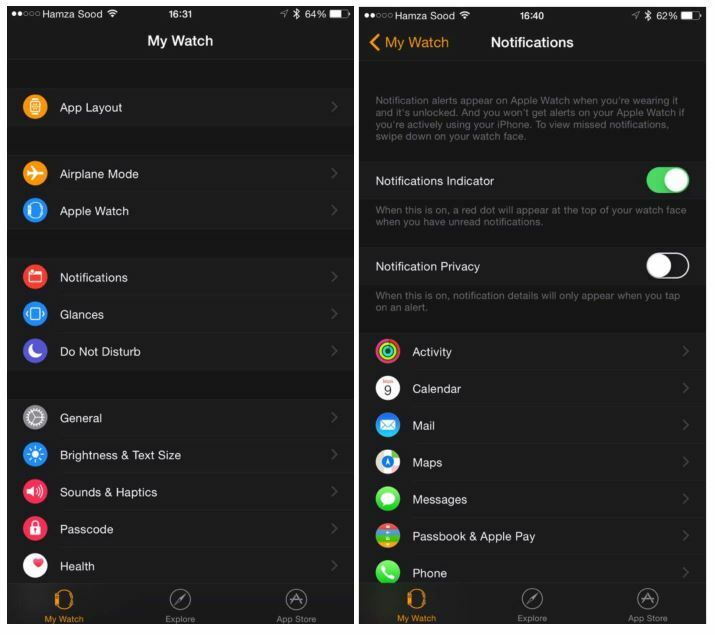 The latest version of Apple’s mobile operating system can boast of a number of stability and security improvements as well as some new features. 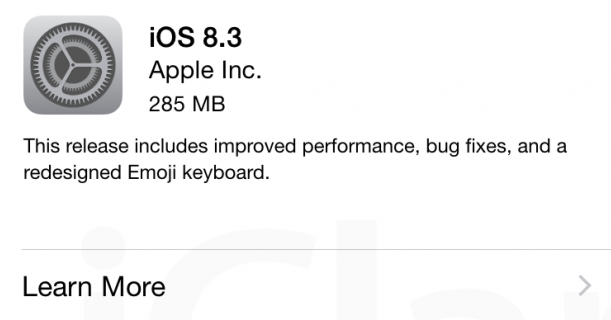 In case you don’t remember, the very first iOS 8.3 beta was seeded to developers in February. 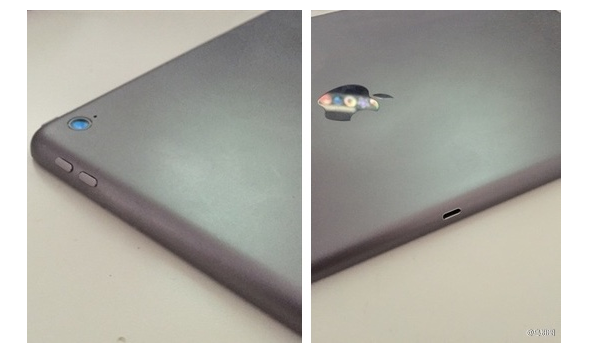 A new video showing something very similar to the rear shell for the fourth-generation iPad mini has recently appeared on the Internet. While there’s no way to check the legitimacy of this short clip, it has been shared by the French reporters from Nowhereelse.fr. 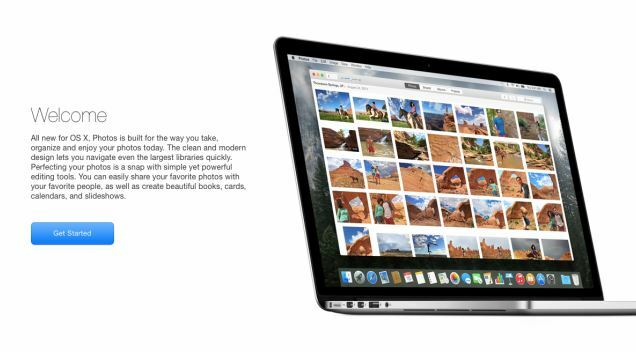 This site has a good track record when it comes to the releases of Apple products, moreover, it often gives a closer look at the leaked parts, so I guess we can believe it. 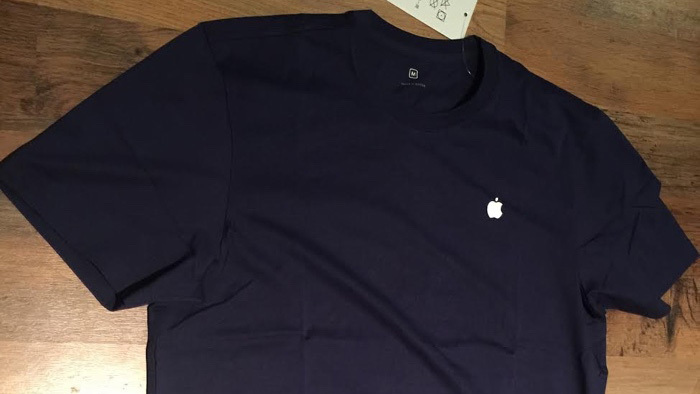 Several images showing something very similar to the mockup of the upcoming iPad Pro have been recently spotted on the Internet. While the origin of the leaked dummy remains unknown, most likely it was created by accessory manufacturers. 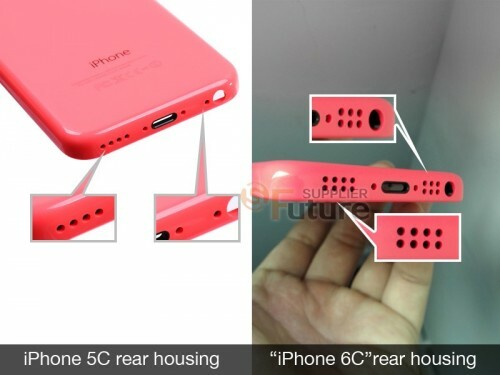 The design of the mockup is based on the latest rumors and schematics, which can be found online. Apple to Name its Headquarters After Steve Jobs? 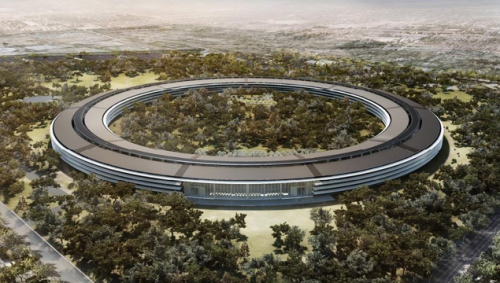 According to what Apple CEO Tim Cook has recently revealed to Fortune reporters, the company is currently considering the possibility of naming its would-be “spaceship” Campus 2 after Apple’s co-founder Steve Jobs. The final decision is yet to be made and will depend on the wishes of family, friends and employees, however, Cook is almost sure they will agree to honor Jobs in such a way. In case you don’t know, the name “Apple Campus 2”, which currently used by reporters, is only an internal designation that may be altered in future. 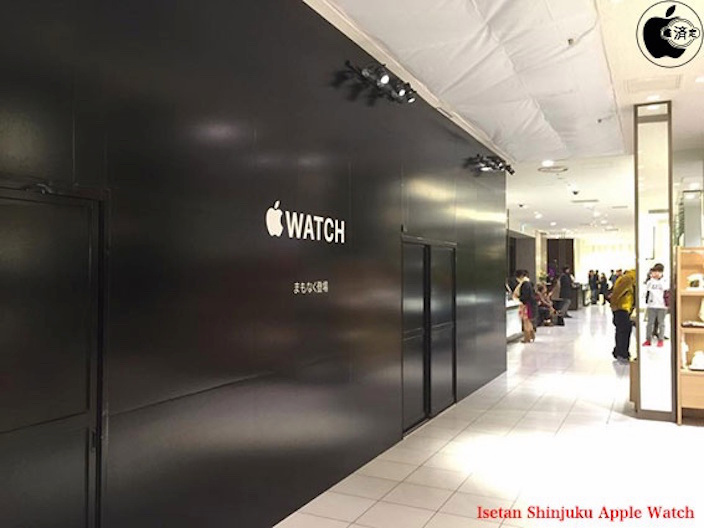 According to the latest rumors shared by reliable insiders, Apple has recently begun the construction of a store designed to sell Apple Watches in Japan. The dedicated store will be situated at Department Store in Shinjuku, Tokyo. After looking at the image below, one may think its only a temporary location aimed at advertising the recently-released wearable device, but in fact it’s not. It is listed in the mall directory, moreover, there’s a new Apple Watch ad on the mall’s website. Everything looks serious. As you probably know, Apple’s iOS 8.2 can boast of one special app. This is the Apple Watch companion, which can be used to fine tune the wearable device and control it from the iPhone. So far, we haven’t seen the design and features of this useful app, however, thanks to iOS developer Hamza Sood we can now take a look at how the smartwatch companion looks like after one connects the Apple Watch to it. To be honest, the app looks quite similar to the Settings tab found in iOS. There are numerous sections responsible for app layout, notifications, sounds and many other things. 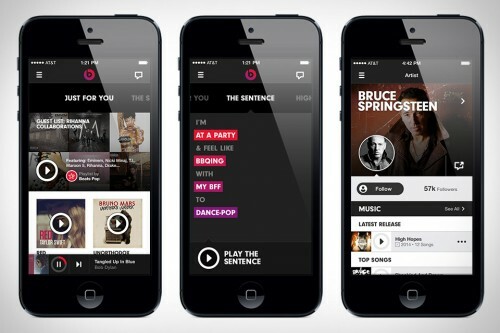 You can take a look at the aforementioned app screenshots below. 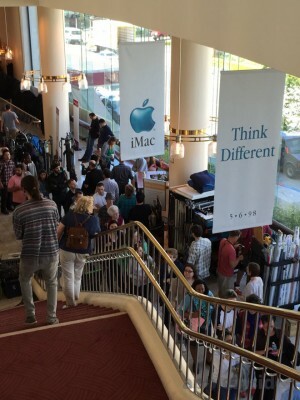 As you know, a couple of hours ago, at the “Spring Forward” media event, Apple announced its Apple Watch. Although the wearable device is not available for purchase yet, after the presentation, the reporters had an exclusive possibility to take a close look at the smartwatch and test its performance. Below you may take a look at the short hands on video showing the 42mm Apple Watch Sport tested by Jon Rettinger of TechnoBuffalo.